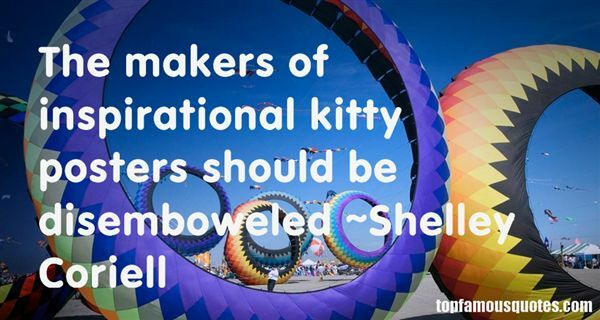 Reading and share top 11 Shelley Coriell famous quotes and sayings. 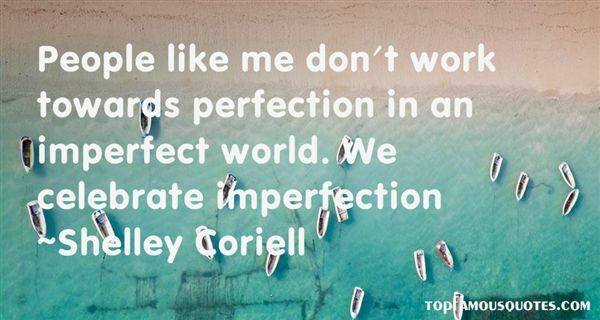 Browse top 11 most favorite famous quotes and sayings by Shelley Coriell. The doctors removed my wasteland exterior by debriding me, scraping away the charred flesh. they brought in tanks of liquid nitrogen containing skin recently harvested from corpses. The sheets were thawed in pans of water, then neatly arranged on my back and stapled into place. Just like that, as if they were laying strips of sod over the problem areas behind their summer cabins, they wrapped me in the skin of the dead. My body was cleaned constantly but I rejected these sheets of necro-flesh anyway; I've never played well with others. So over and over again, I was sheeted with cadaver skin." What Did Shelley Coriell Talk About?